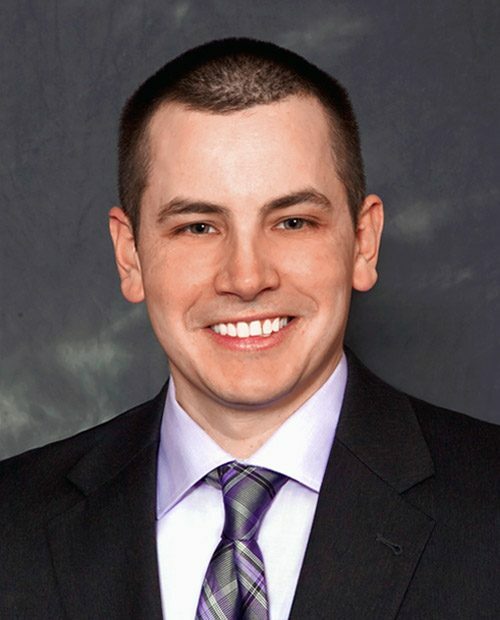 Dr. Daniel J. Winn has been in private practice dentistry since 2008. He moved to Chippewa Falls in July of 2012 to purchase Dr. John Look’s practice. Dr. Winn previously worked in Elroy, WI, and during that time, helped start a satellite clinic in Necedah, WI. Dr. Winn has completed dental mission trips to orphanages in Puebla and Oaxaca, Mexico. He is actively involved with the Wisconsin Dental Association (WDA), including the Mission of Mercy and Give Kids a Smile Day. At the local level he was delegated to the WDA Peer Review Panel to assure and improve oral health care in WI. In his free time, Dr. Winn enjoys spending time with his wife, hunting, fishing, golfing, and supporting the Brewers, Packers, and Badgers. His wife, Erin, is a pediatric dentist at Smiles in Motion (www.sim4kids.com). The couple resides in Chippewa Falls with their daughter Emmy.